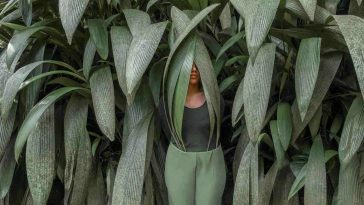 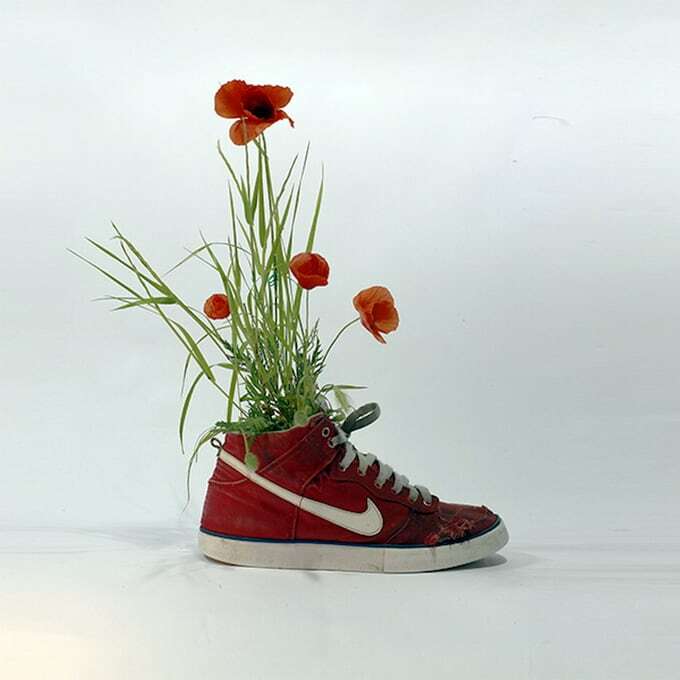 Parisian artist Christophe Guinet, working under the pseudonym Mr. Plant, from his childhood was interested in art and botany. 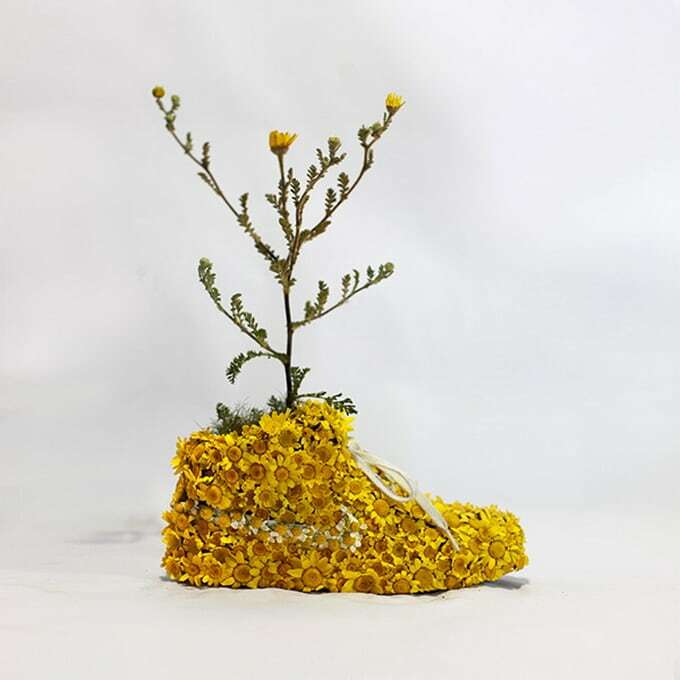 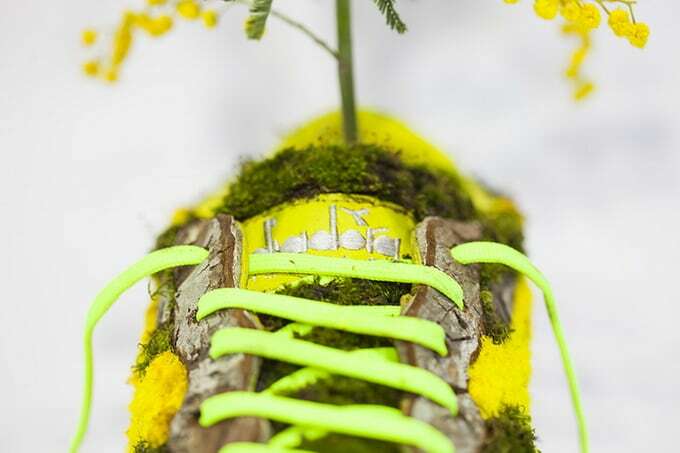 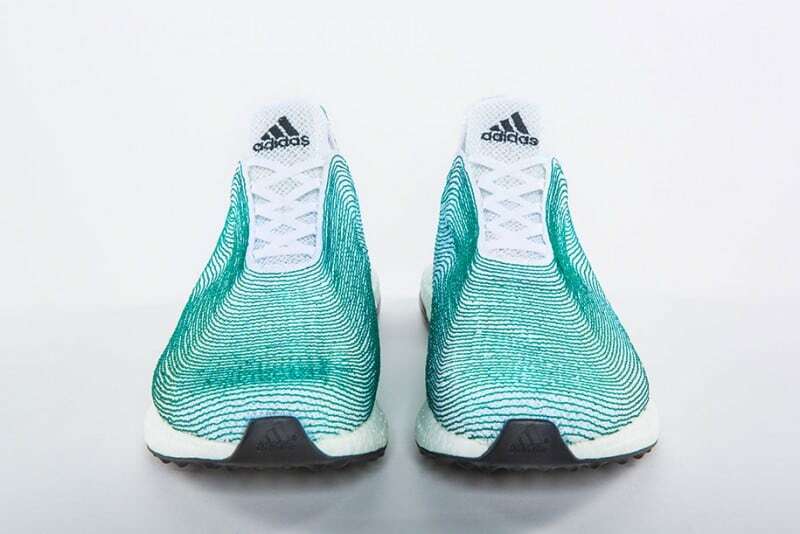 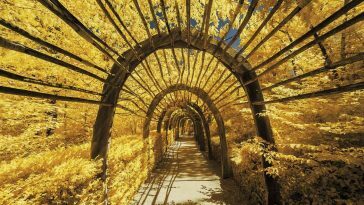 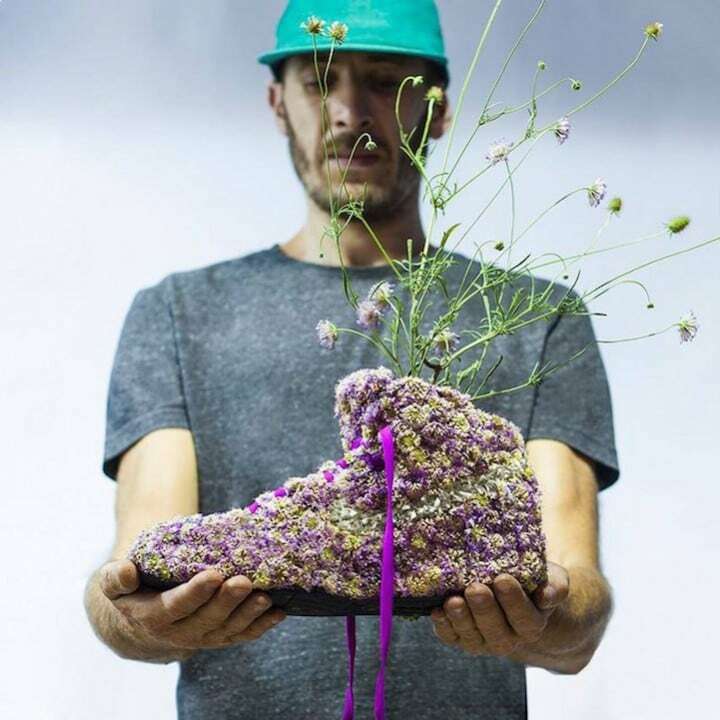 Currently, he creates art objects, uniting footwear and nature. 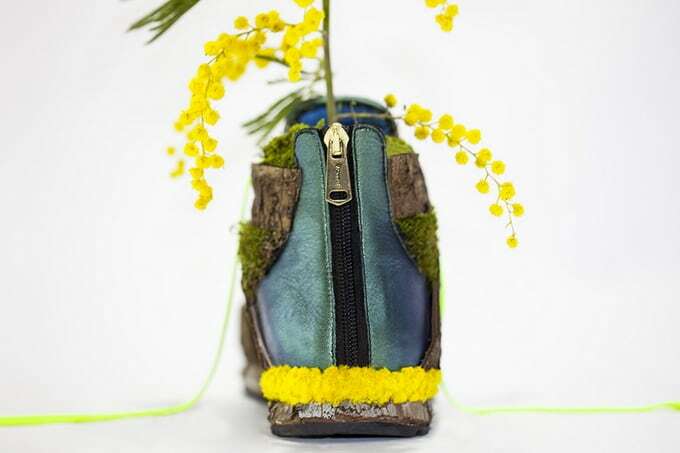 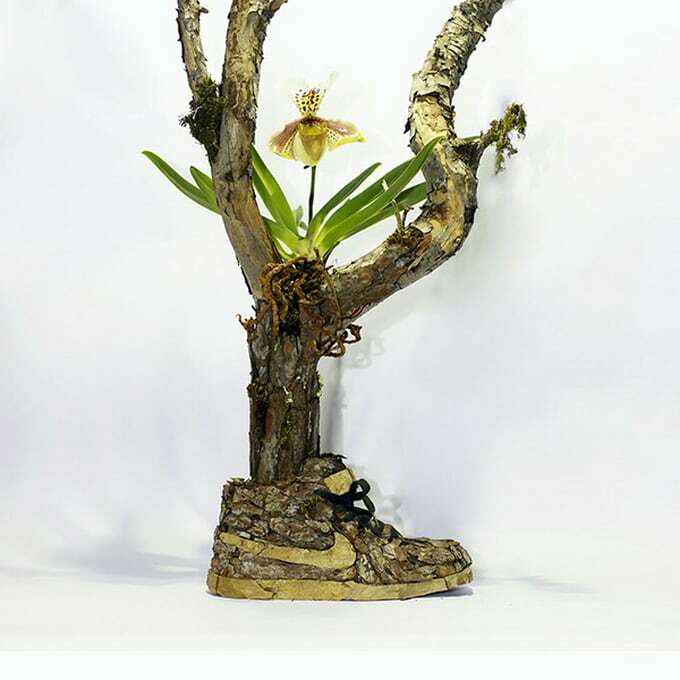 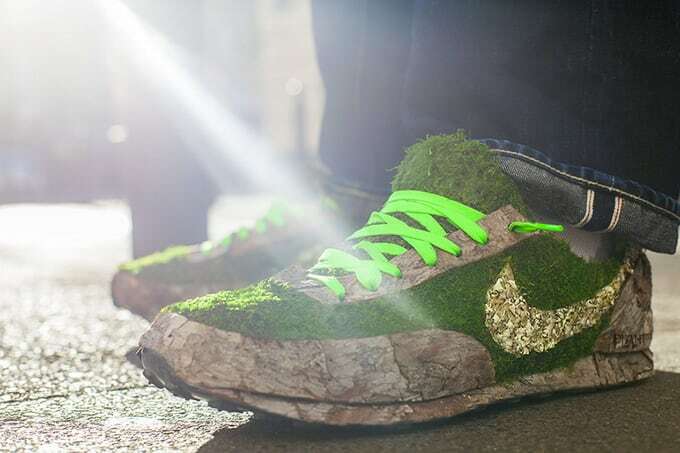 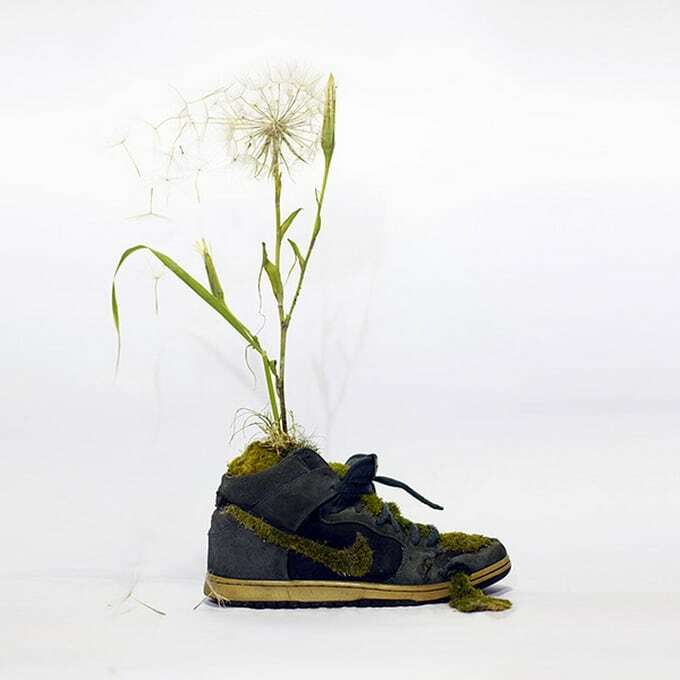 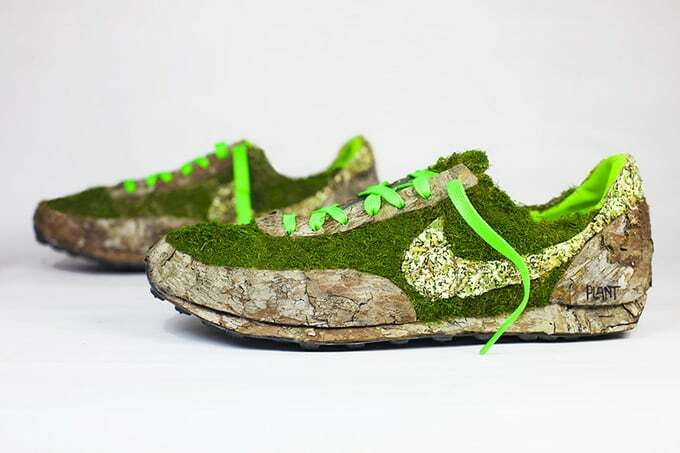 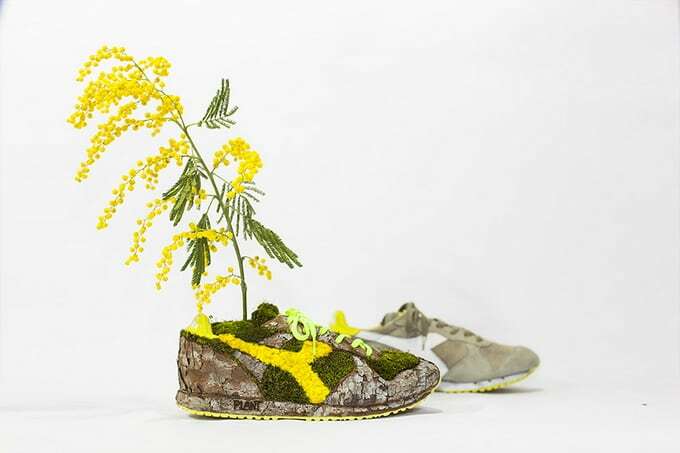 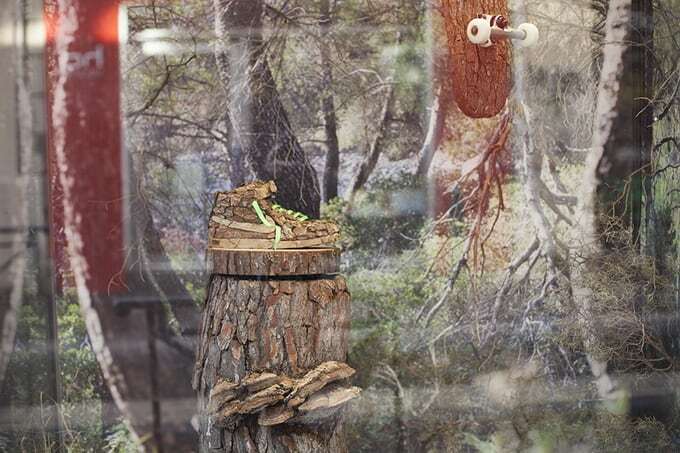 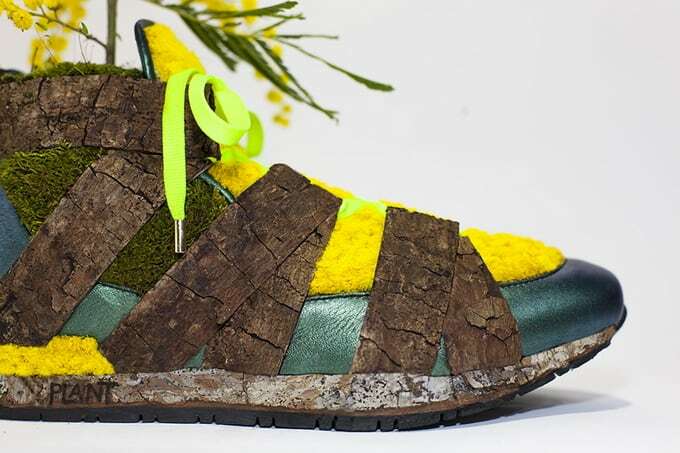 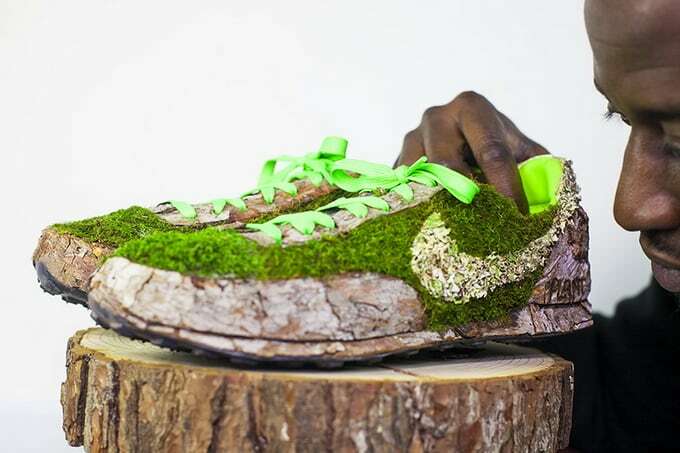 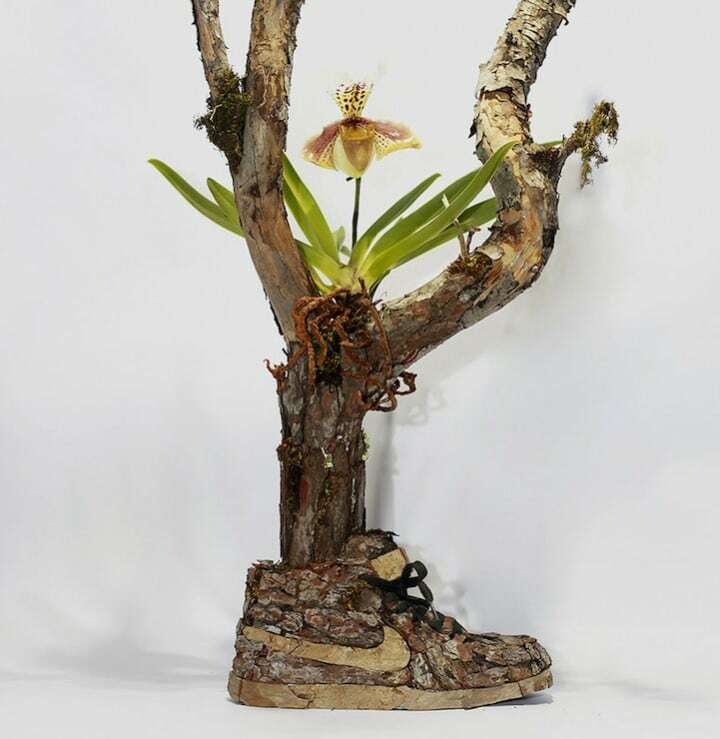 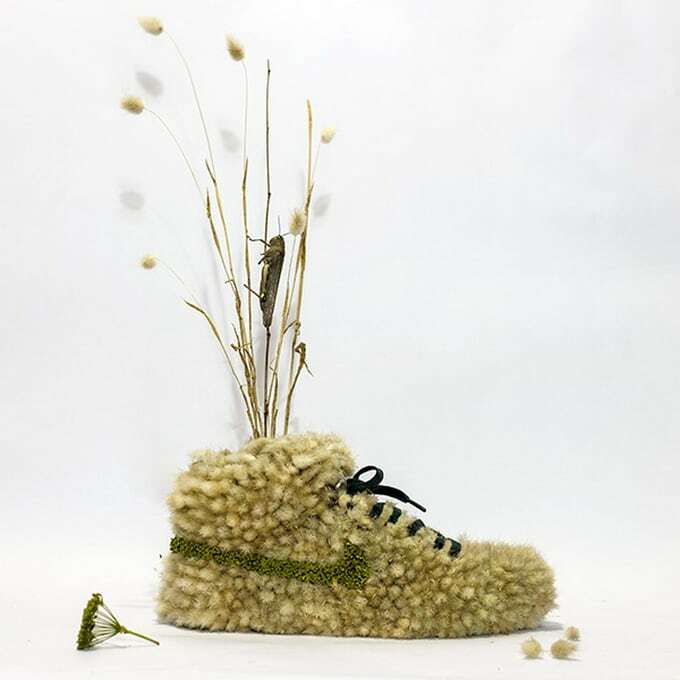 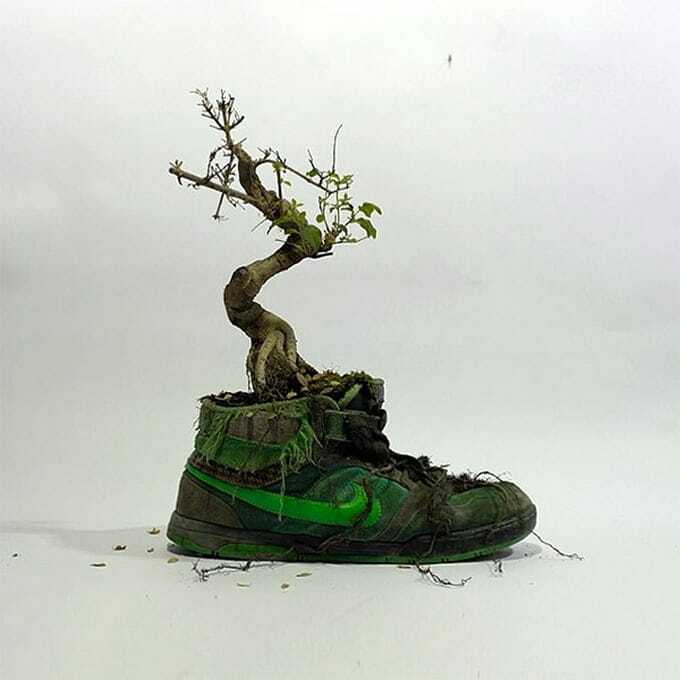 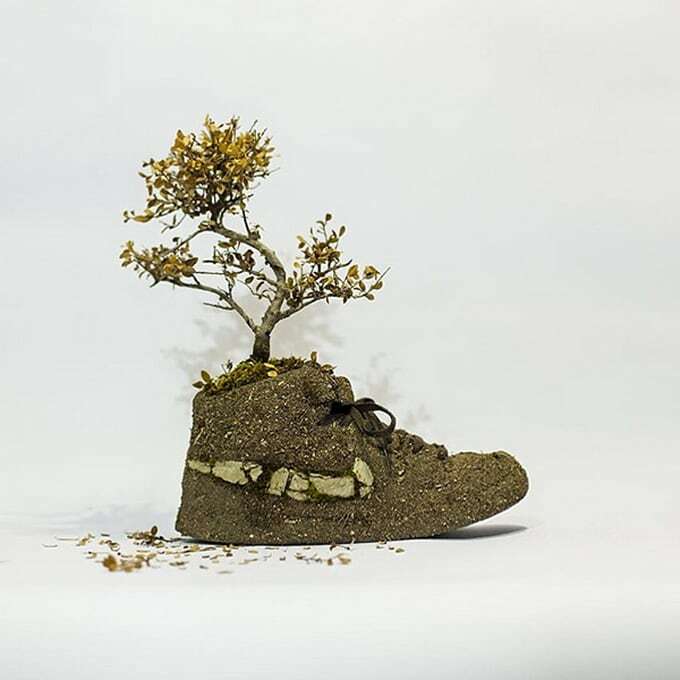 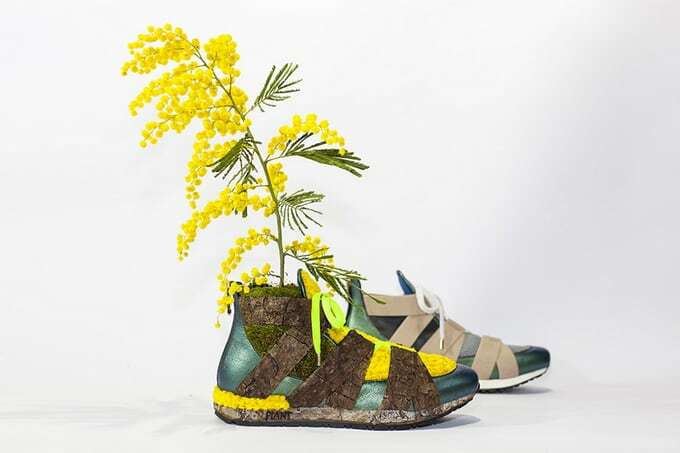 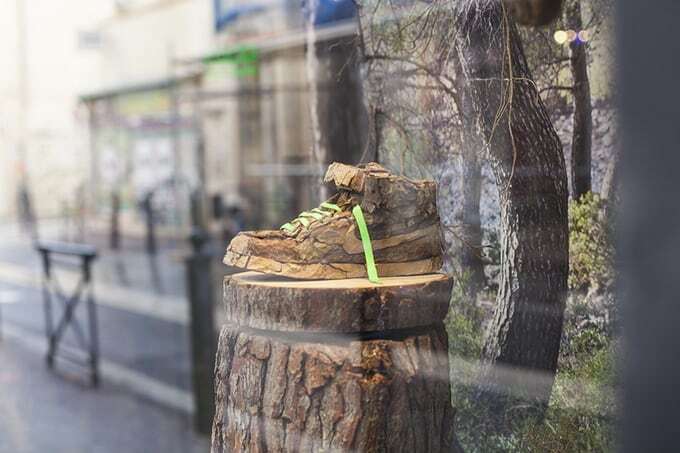 For his ‘Just Grow It’ project, Christophe has designed a series of garden-like sculptures from shoes, using organic materials like plants, tree bark, seeds, soil, fungus, and moss.